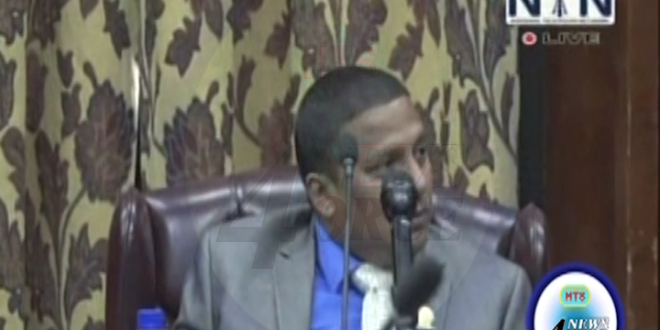 The parliament of St. Lucia was in session on tuesday and there was no shortage of drama on display. The customary banter went beyond the bounds of acceptability, this time between guy joseph and earnest Hilaire. Minister joseph has become a target for members on the opposite side of the house, but he gives as good as he gets.